Like Granny used to make. 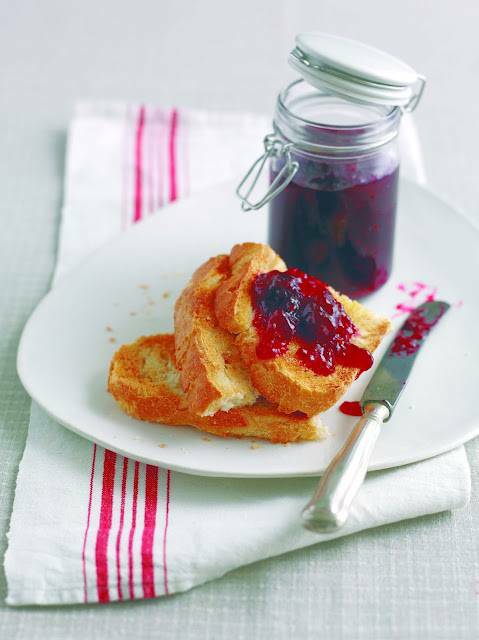 There’s something very nostalgic and rewarding making your own jam. Peel and cut the apples into blackberry-sized pieces and add to a preserving pan or the largest saucepan that you have. Add the water and start to simmer gently. Add the lemon juice to the pan and cook until the apples are soft – around 5-8 minutes depending on the jam. Add the blackberries, stir and take the pan off the heat. Still with the pan off the heat, stir in the sugar, until it has almost dissolved. You’ll know it’s dissolving when you don’t hear or feel the sugar scraping on the pan as much when you stir. When the sugar is almost completely dissolved, return the pan to the heat and bring to the boil. As it starts to boil, add the butter, which will help minimise and disperse any foam, which is a natural part of jam making. Bring to a rapid, rolling boil for 15 minutes. Don’t be afraid of the rolling boil, this is crucial to producing a jam that will set. Spoon a little jam on to a chilled saucer, as soon as it is cool, run a finger through the jam so that the saucer is visible. If the finger line remains and the jam wrinkles it is ready, if not boil a little longer and try again. Label and leave to cool. "One Unworn Dress Made Into A Much Loved Skirt…"
"Instagram Week in Pictures : Holidays…"
Delicious! I love the simplicity of your recipe. This looks delicious! 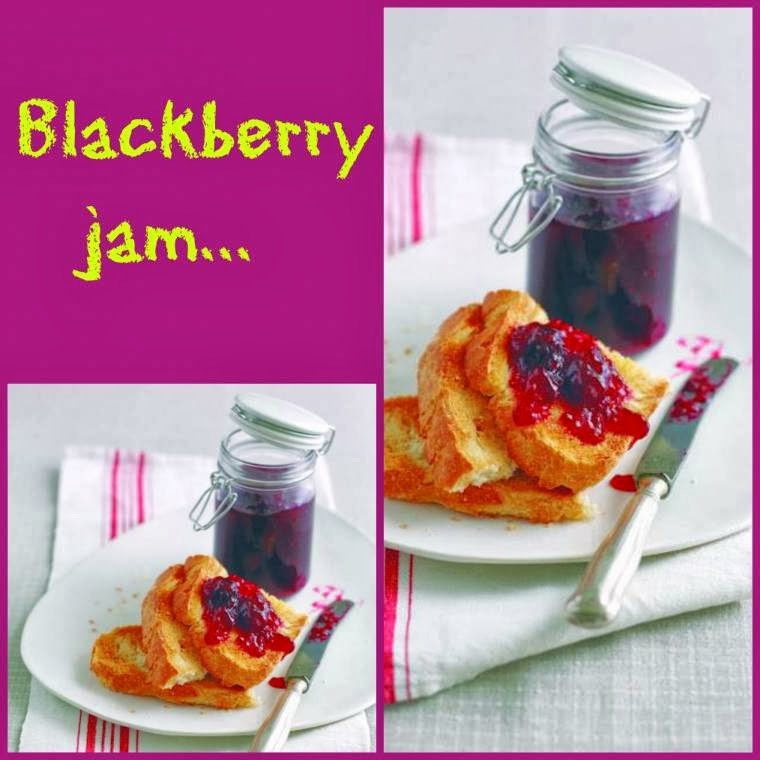 I love blackberry jam on fresh biscuits…yum! ive always wanted to try canning and making jam- i have great memories of watching my mom can when i was little.